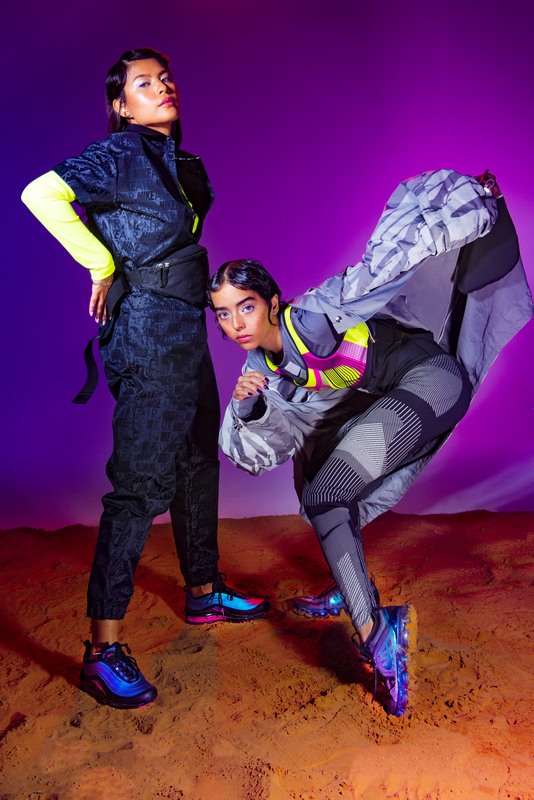 Across every creative industry, there’s been a huge push for representation of minorities, and Nike’s latest campaign certainly didn’t fall short on diversity. 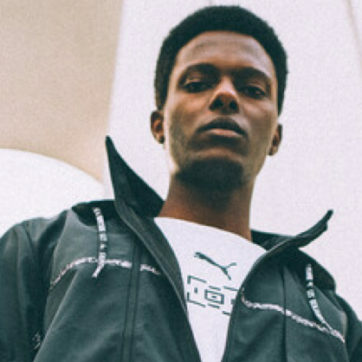 For the release of the Air Max Throwback Future Pack, the sportswear giant just tapped some of Dubai’s finest homegrown talent. 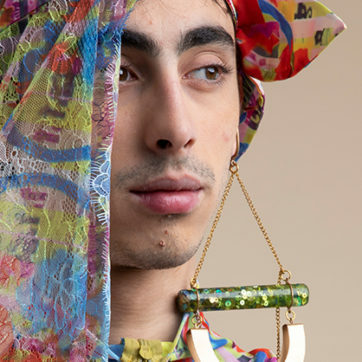 Shot by Nigerian photographer Munachi Osegbu—who has ingeniously steered his photographic work away from whitewashed mainstream culture to people of colour—the shoot merges his work seamlessly with the iridescent colourways of the collection. 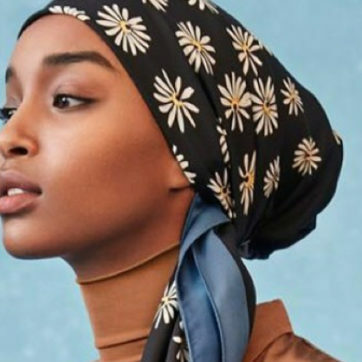 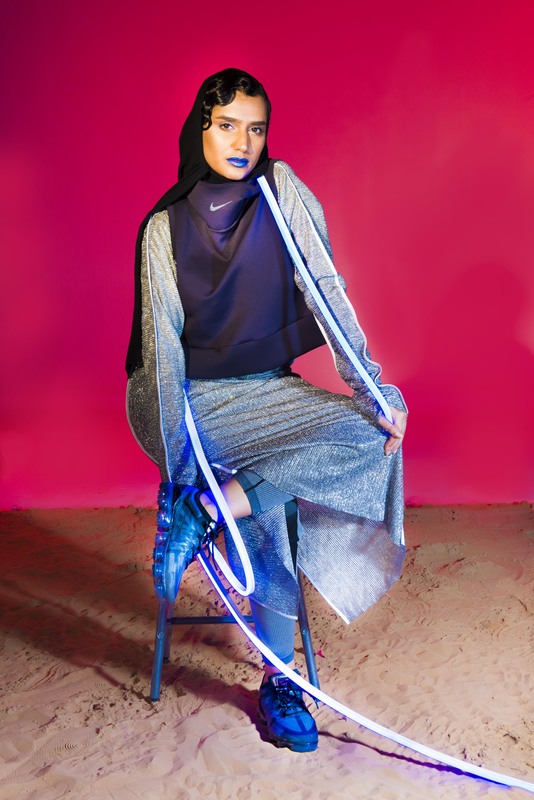 To reflect Dubai’s diversity, the new campaign features Emirati influencer Mthayel Al Ali, Nigerian-born artist Santi, Dubai-based videographer AJ adams, Lebanese-Cezch footballer Jassem Koleilat and models Aagham Kaur and Faith Semine. 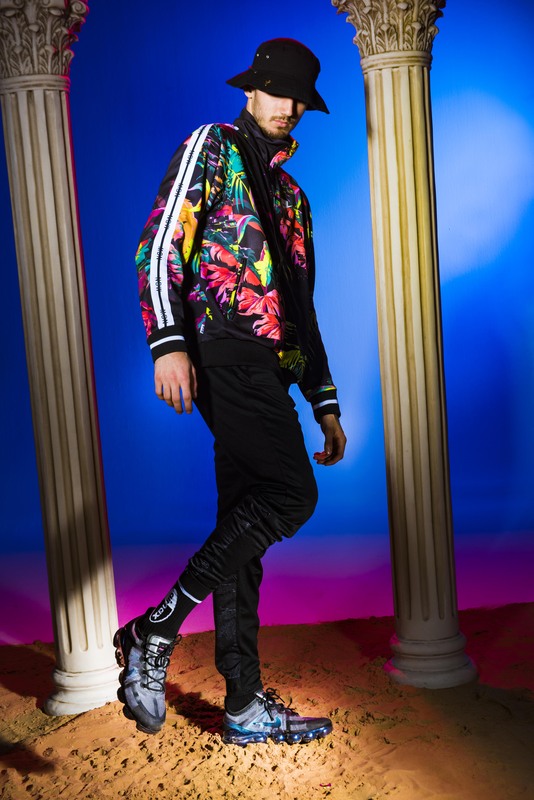 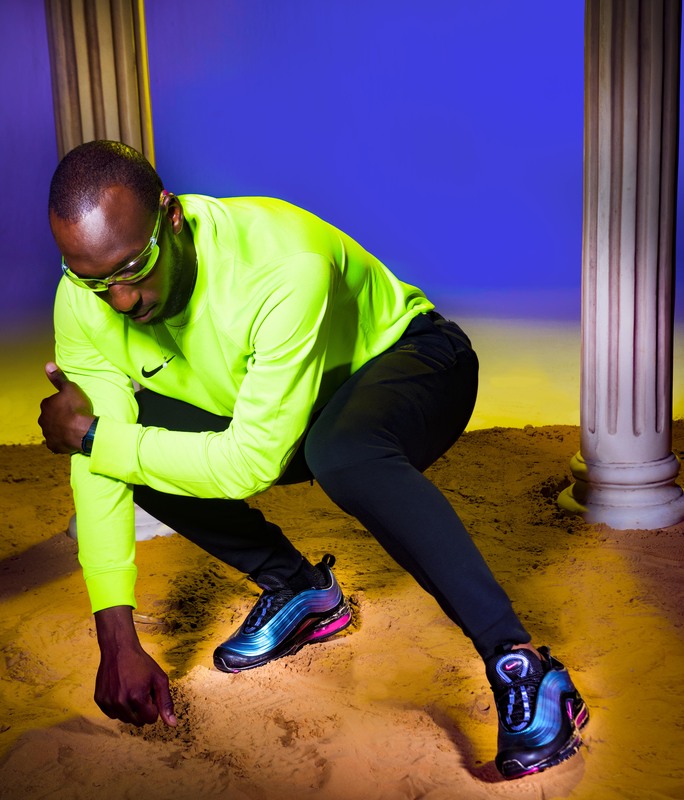 Much like Osegbu’s past work, the campaign creates an otherworldly dimension of his own that fuses typically marginalised communities with sci-fi elements, with the eclectic Air Max models shining through. 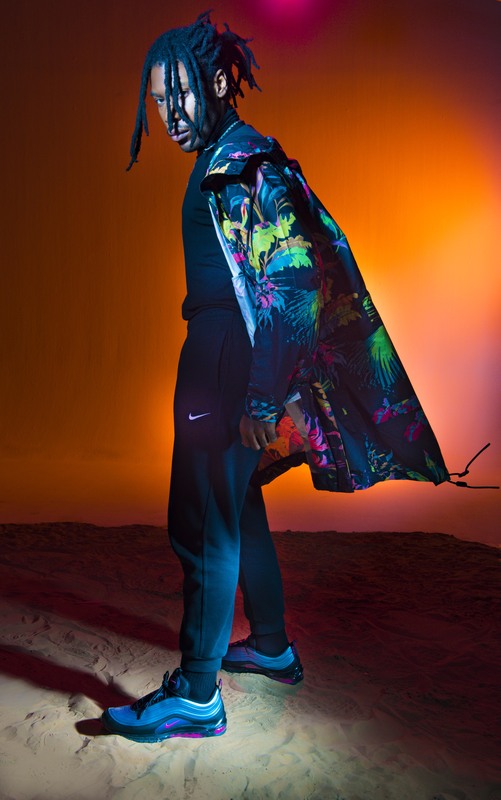 And to celebrate the collection’s release, Nike will be hosting a series of events on March 26 where you’ll be able to customize your own pieces.